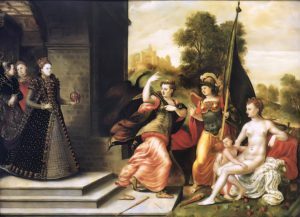 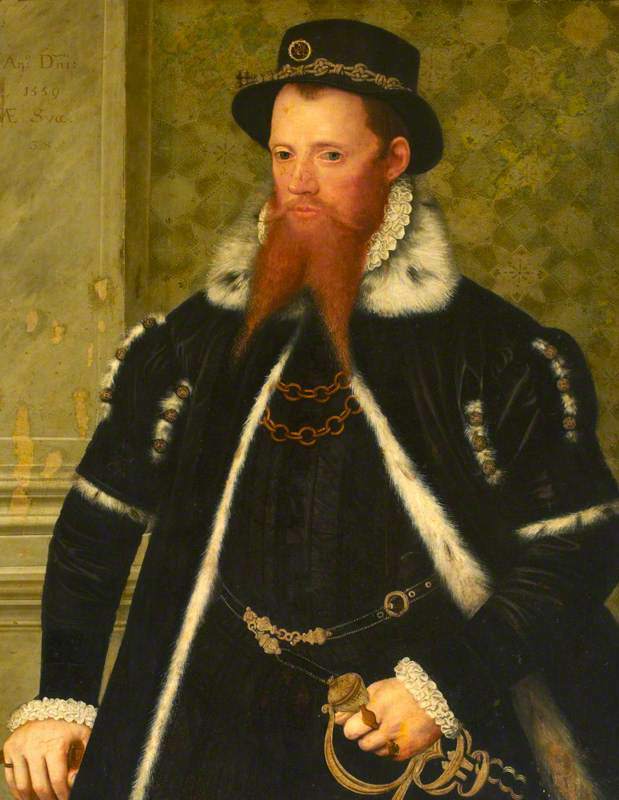 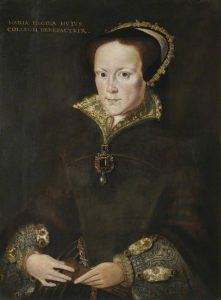 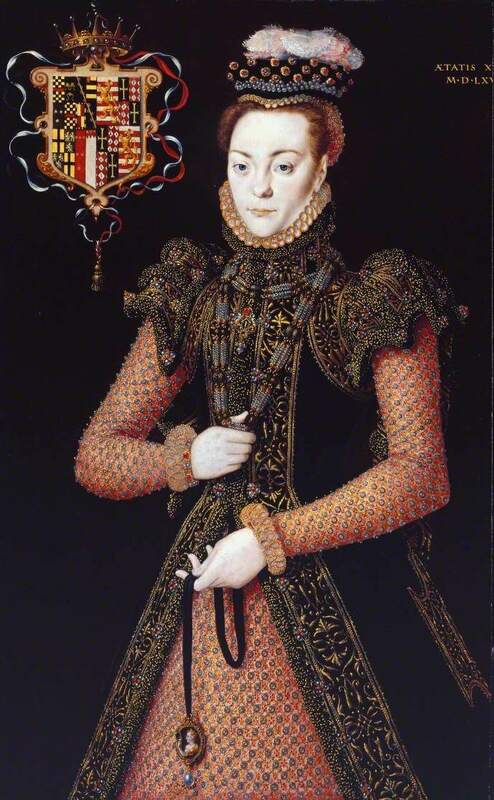 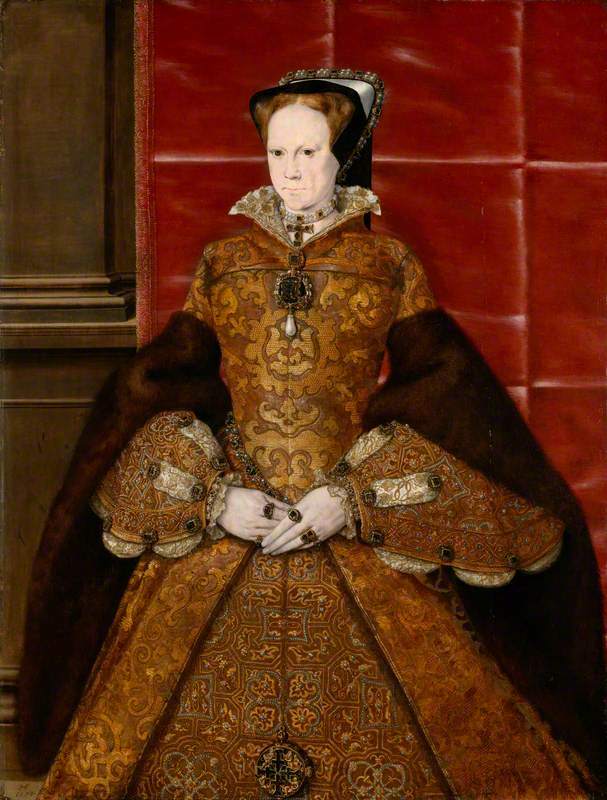 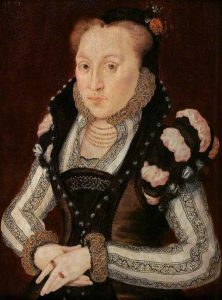 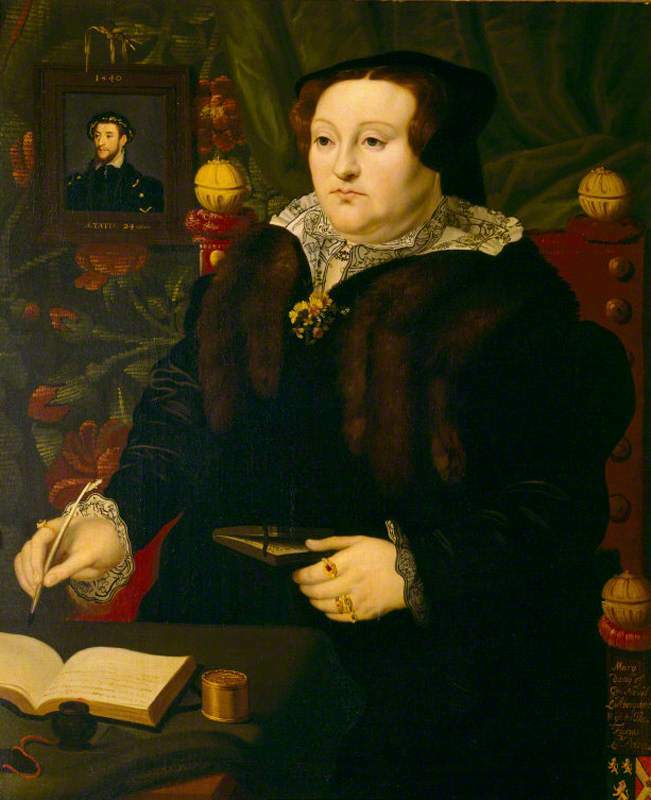 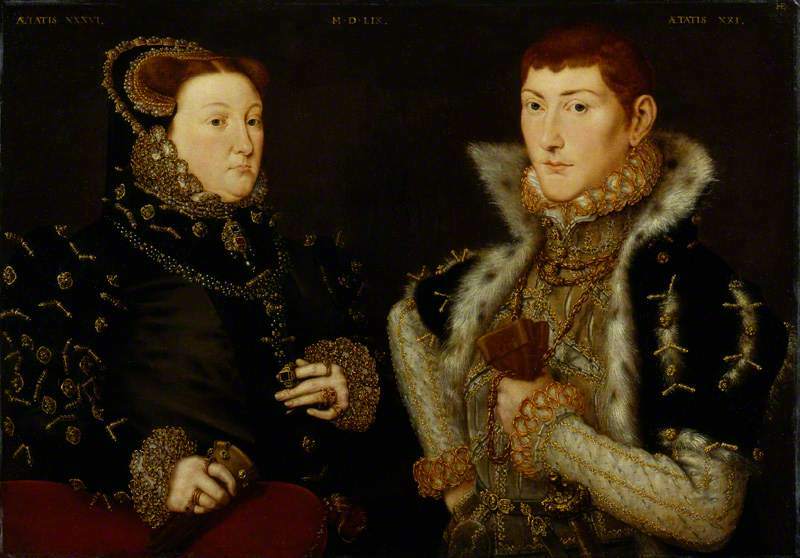 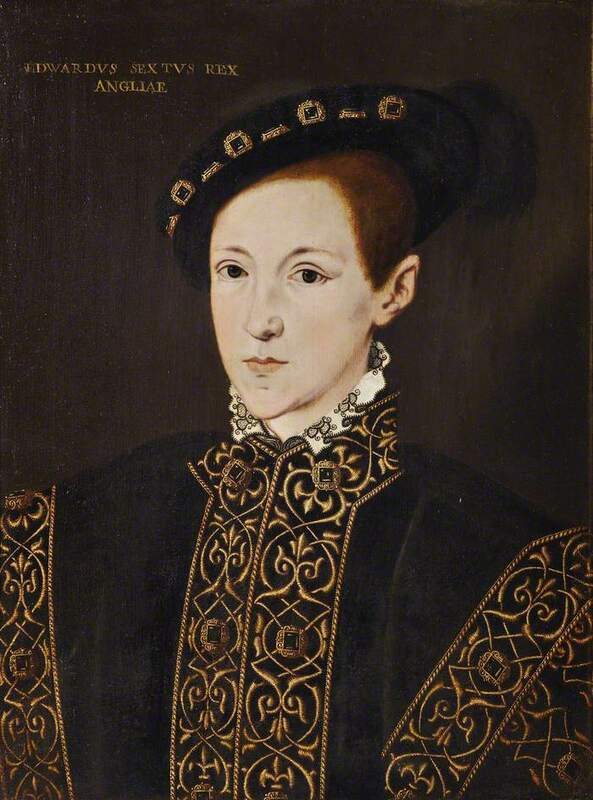 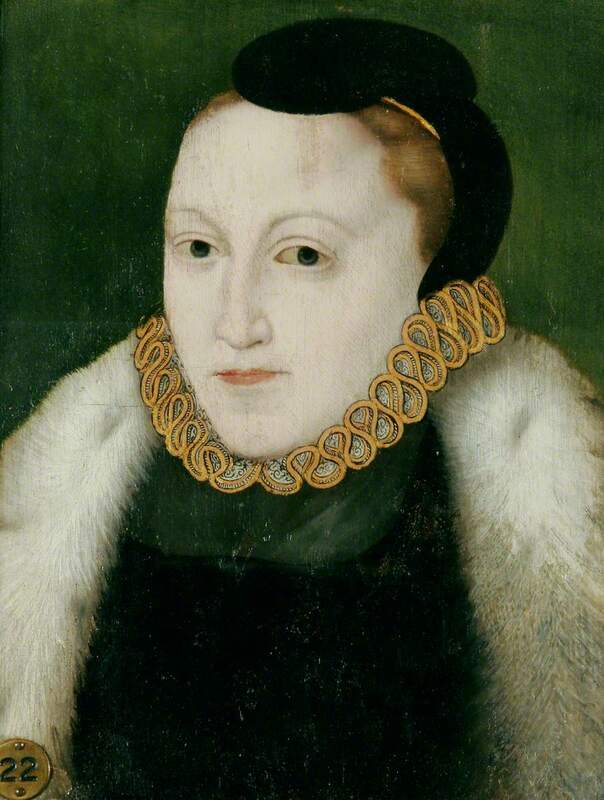 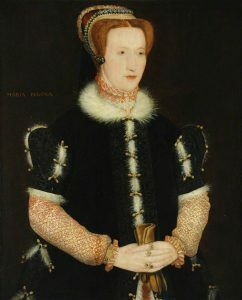 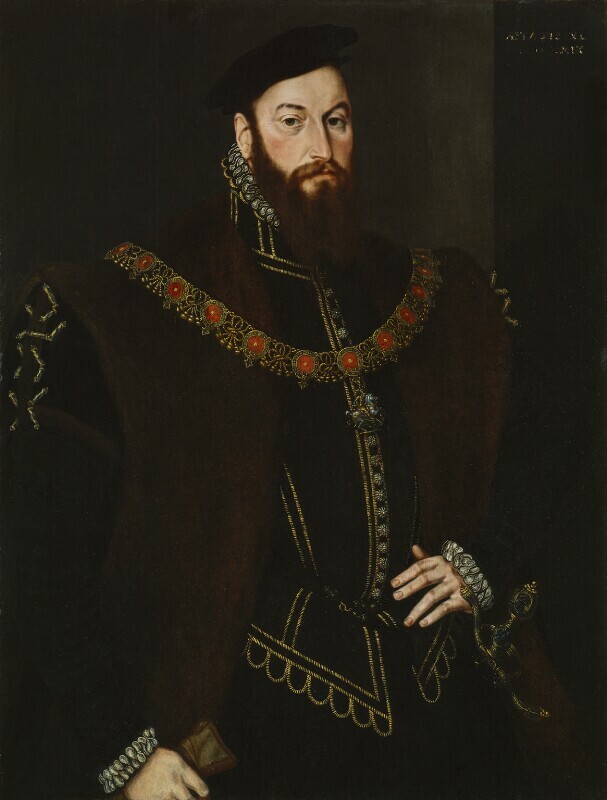 Paintings of people who lived during the Tudor period (or any period at all) have always fascinated me. 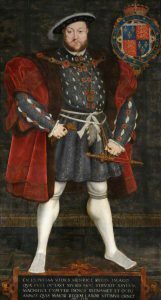 Maybe it’s because I cannot paint like they could – some have a way, like Hans Holbein the Younger, of bringing the sitter to life. 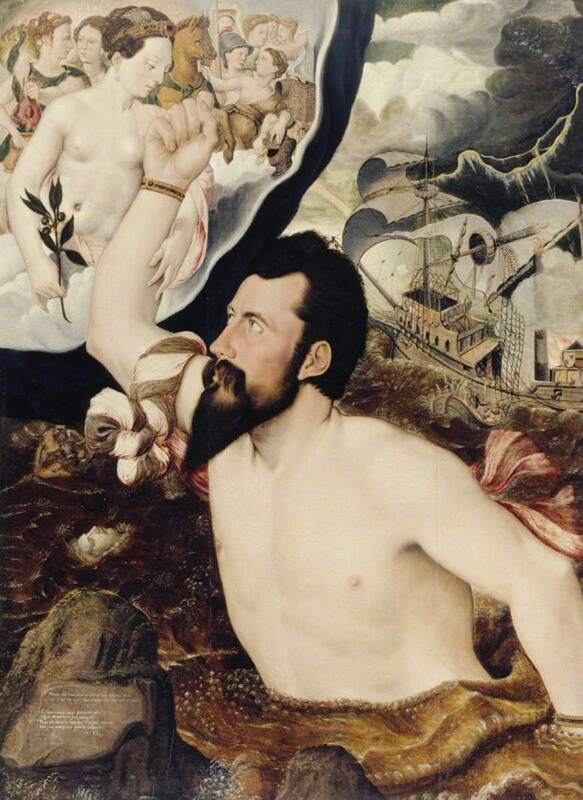 The details are what amaze me the most – they men (and women) were truly talented artist. With that being said, I’ve decided to do an ongoing series on the artists of the Tudor court. 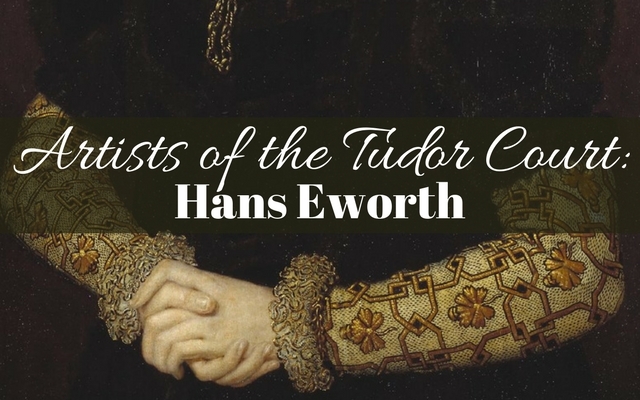 I’ve already done Hans Holbein the Younger and now we will look at some of the portraits by Hans Eworth. 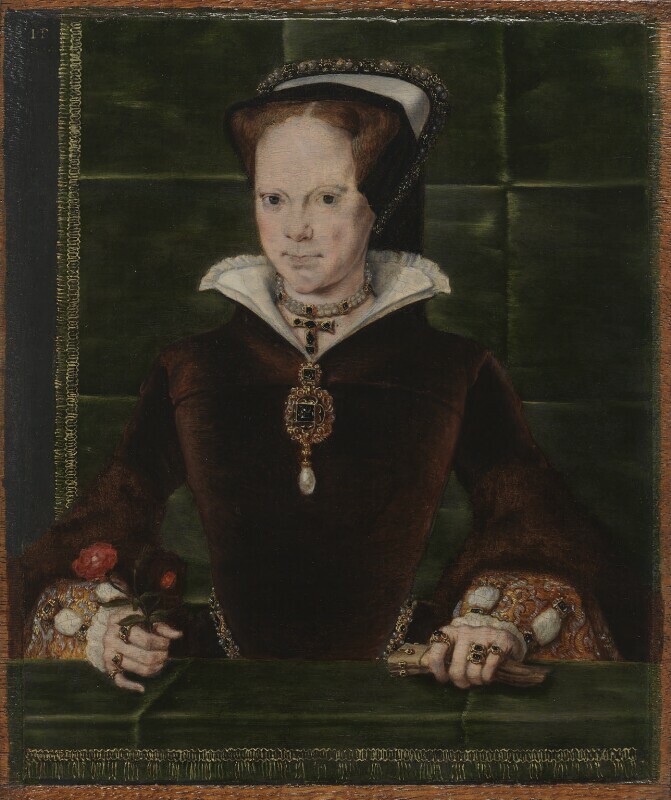 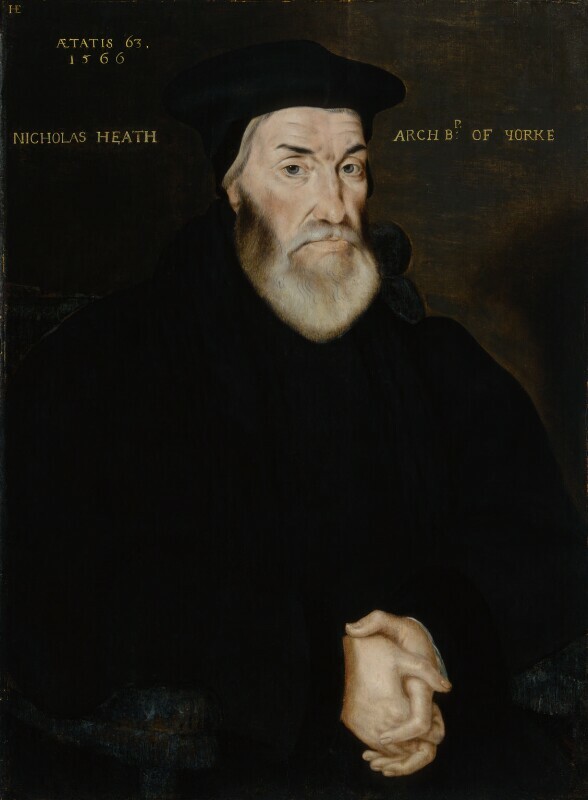 As you’ll notice, Eworth was very talented, but in my opinion, not as talented as Holbein. 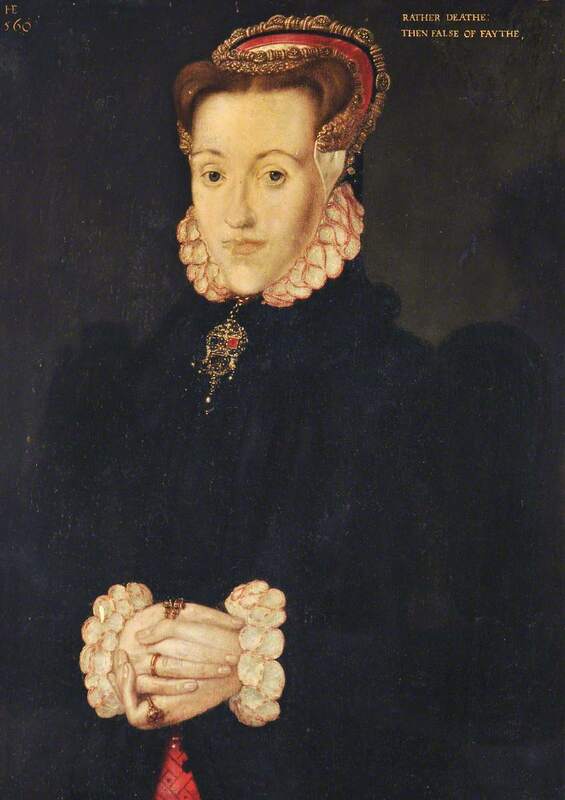 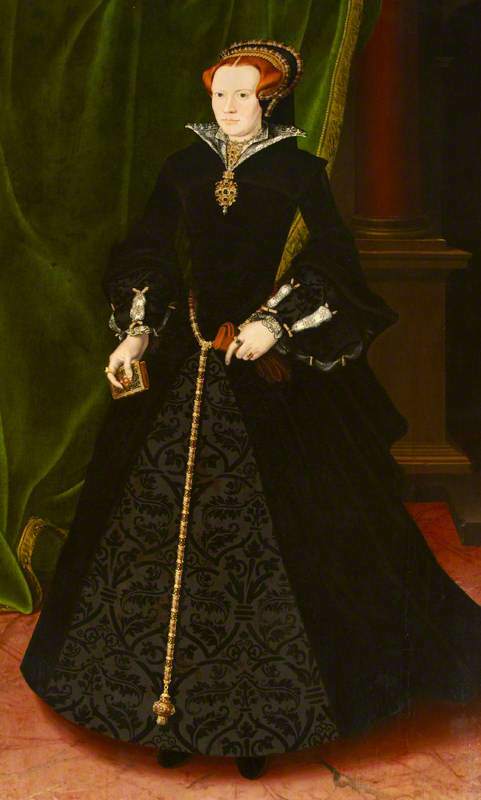 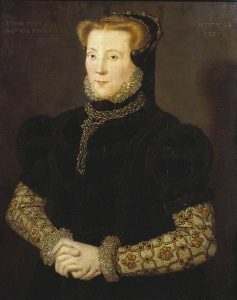 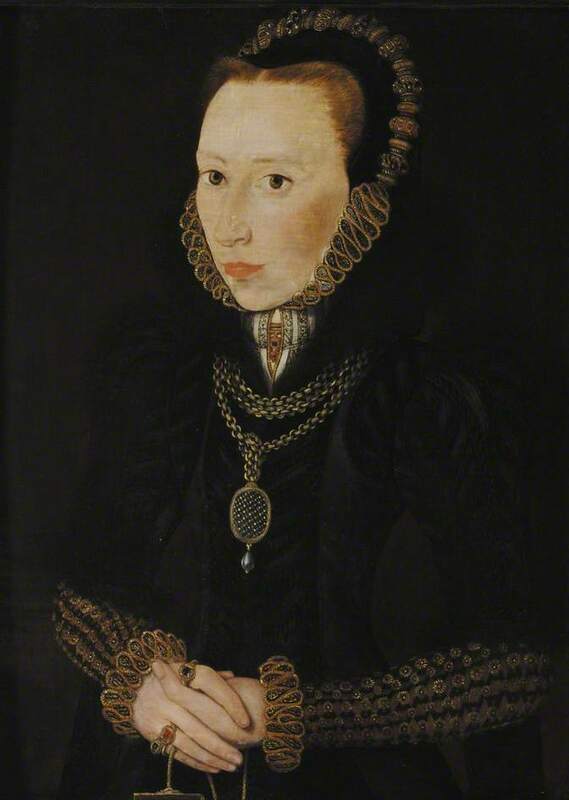 It is quite possible that looking at the portraits below that you did not know they were painted by Eworth. 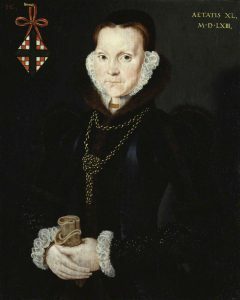 I am hoping that by doing this series that it will show everyone that there were many people who earned a living as an artist at Tudor court. 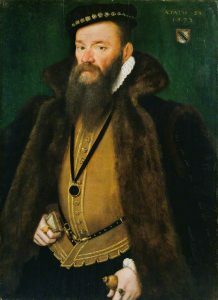 ¹Information on Hans Eworth: Wikipedia contributors, “Hans Eworth,” Wikipedia, The Free Encyclopedia, https://en.wikipedia.org/w/index.php?title=Hans_Eworth&oldid=825262813 (accessed February 21, 2018). 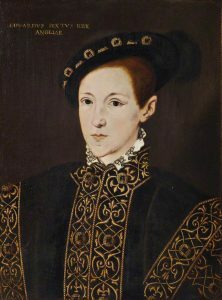 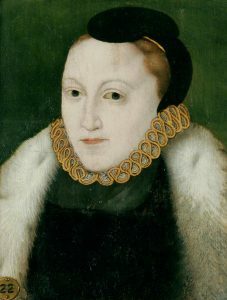 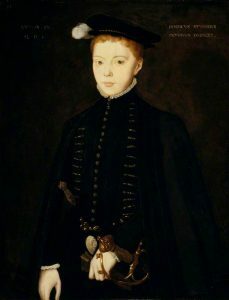 Portraits: Credit to ArtUK.org for the use of the images – credit for image under each portrait.